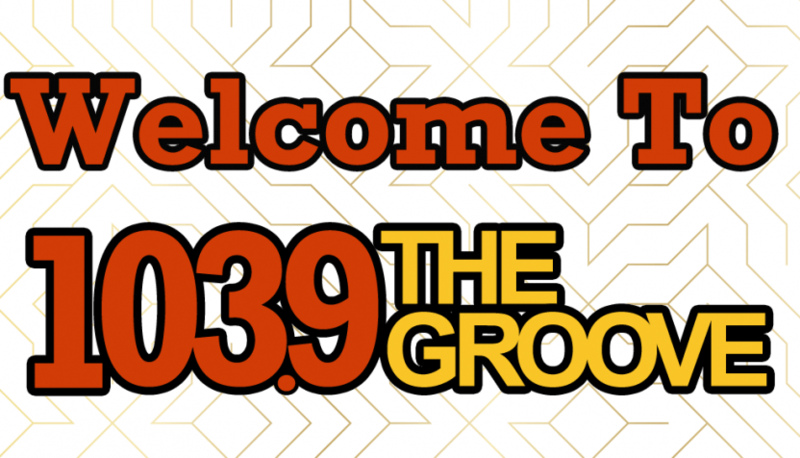 Welcome to 103.9 The Groove! The Groove is Louisville’s newest radio station playing a mix of throwback favorites and songs that you love now. You’ll find some of your favorite artists including Michael Jackson, Justin Timberlake, Whitney Houston, Earth Wind and Fire, Maroon 5, Beyoncé & many more. If you like 103.9 The Goove, follow us on Facebook, Instagram, and Twitter! Share with your friends so that they can GROOVE too!